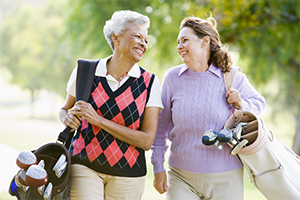 The object of the ESLGA is to promote and facilitate golf and friendly relations between its members. 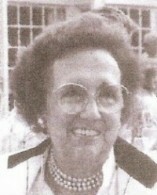 Maria Luisa Montesi Sgaravatti, a great lover of golf, started playing at a very early age. 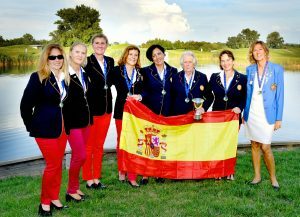 As a keen golfer, she involved in numerous competitions all over the Europe and it is thanks to her that the first Seniors Female European tournament took place. Spanish Championship La Gomera 19 Tarifa paquetes Cto. 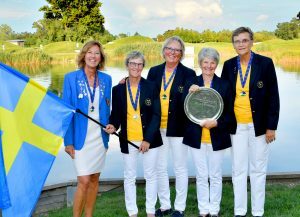 Sras Aesgolf – Ing.